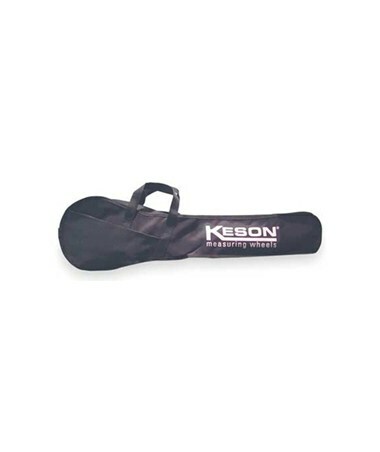 This Keson Measuring Wheel Carrying Case is designed for small measuring wheels of 7 inch diameter or less. It has a handle that makes it easier to carry your measuring tool from place to place. At same time, it protects your wheel from the elements and other objects. You will look more professional and your hands are free to carry other things. For use with ALL Keson small measuring wheels.